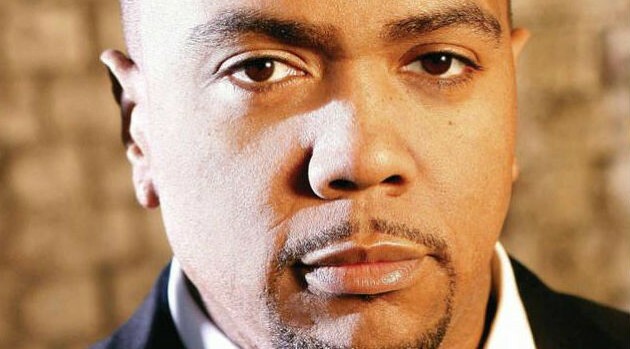 Timbaland is looking for new talent. The hitmaker has partnered with Microsoft and Lenovo for a new campaign titled “Team Up With Timbaland Song Conest,” which will allow upcoming artists the chance to record with the super producer. From now until September 28, solo artists can enter the contest by uploading their original material via Lenovo’s site Lenovo.com/teamup. Fans will be allowed to share and vote daily for their favorite entries until October 22. Participants will also be entered into a sweepstakes for Lenovo products. The winner will be announced November 6.